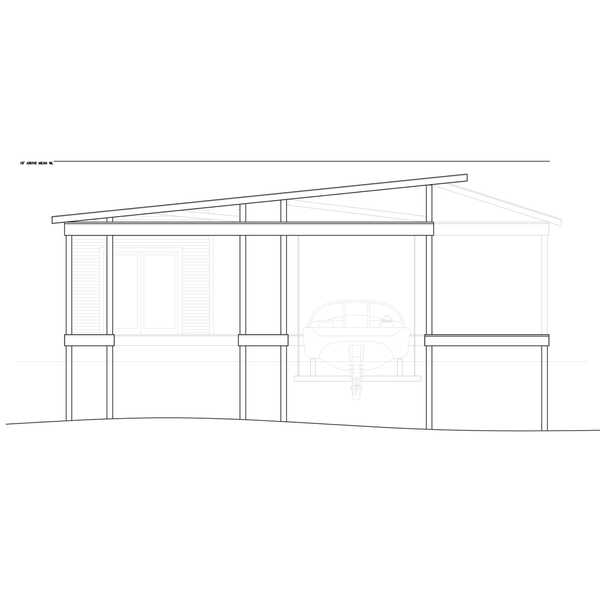 Design of a boathouse for client on Lake Gaston in North Carolina. Boathouse has two lifts and dock level and overhead storage. Construction completed this summer with the main house to come in the following year. Check back for progress on the house.